If you want to get someone a smartphone or tablet accessory, but don't want to break the bank doing it, why not make it yourself? 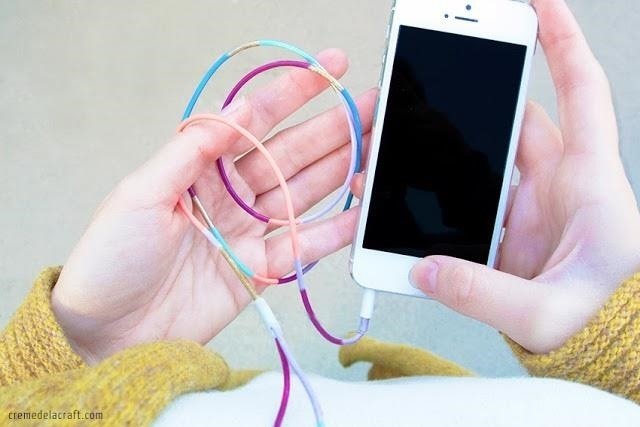 Here are five easy DIY gifts for the technophile in your life. 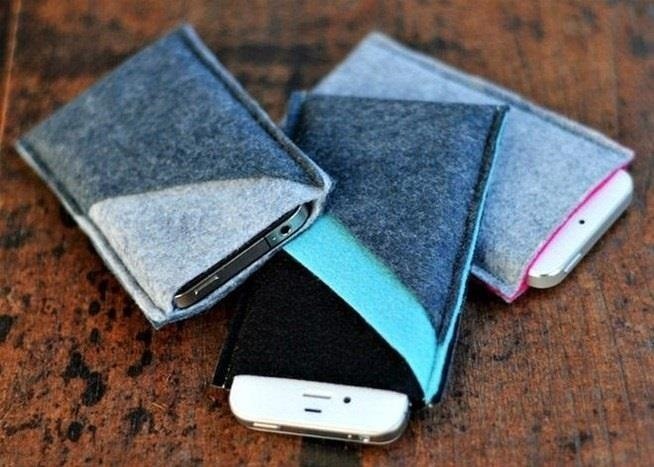 This DIY smartphone sleeve is a quick and simple project if you know how to use a sewing machine. You just need a few pieces of felt, some scissors, and a few pins. There are a few versions with different numbers of pockets, and you can customize it for the person you're giving it to by using their favorite colors. 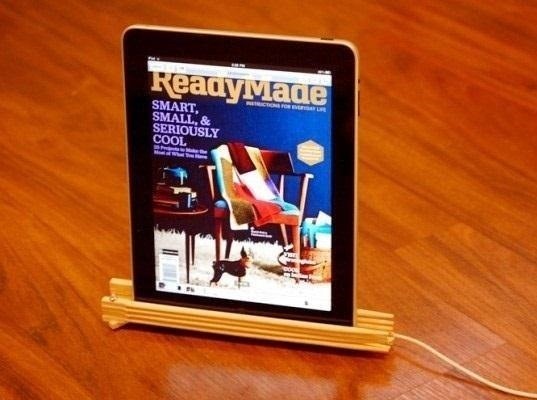 Use up those extra disposable chopsticks in your junk drawer by turning them into a DIY tablet stand. You can spruce it up a bit by painting or staining the chopsticks before putting it together, or skip the extra step if you're putting it together last-minute. This super simple homemade screen cleaner has only two ingredients: distilled water and rubbing alcohol. Just mix them together and put it in a plastic spray bottle. With a microfiber cloth it would make a great stocking stuffer. 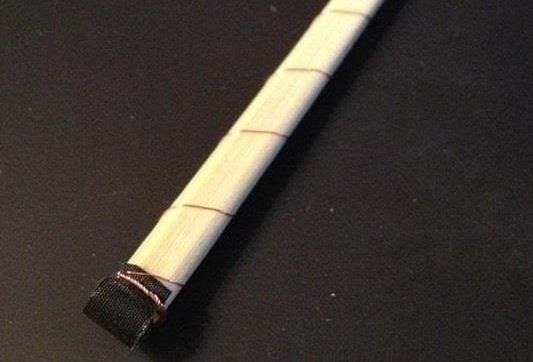 You can make a simple DIY stylus out of plenty of household items. A spare protective cover for a smartphone, a set of chopsticks or even a cigarette can have the same interaction with a touch screen that your finger can. Check out Osas's roundup to find out how to make 5 different DIY styli. If you're giving a pair of headphones as a gift, you can personalize them by painting the cord with nail polish or paint. If you want to do a design, masking tape makes it a lot easier to get straight lines. Head over to the tutorial on Crème de la Craft for more details. What's your favorite DIY tech gift? Let us know in the comments below.